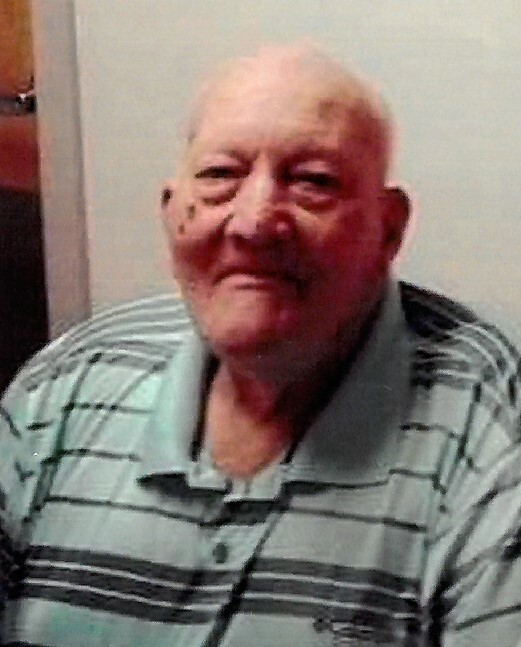 Lester Lee Church, age 95, of Marion, North Carolina, passed away on Thursday, August 9, 2018 at his residence while under the care of CarePartners Hospice & Palliative Care-McDowell. Lester’s loved ones were by his side. A native of Burke County, North Carolina, born March 7, 1923, he was the son of the late Vic and Hannah Williams Church. In addition to his parents, he was preceded in death by his wife, Bernice Lee Church (March 13, 2007); one son, Jerry Church; one daughter, Dorothy Church; one granddaughter, Sandy Webb; and two brothers, Fred Church and John Church. 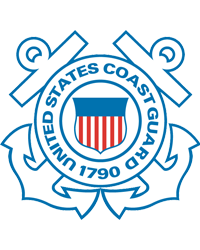 A veteran of the United States Coast Guard, Lester served as a Merchant Marine during WWII and served in Normandy. Following 55 years of service, he retired from Broyhill and was known to be a hard worker. When he wasn’t working, he loved spending time with his family, loved children, and had raised three generations. Lester enjoyed listening to country western music and traveling to the beach. 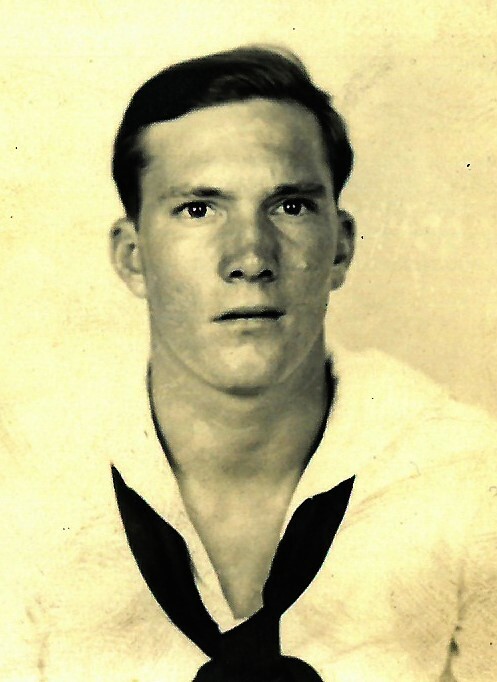 He is survived by four children, Roger Church (Gail), Wanda Shelton (Tommy), Brenda Robinson and Mary Church, two grandchildren, Bobby Lee Smith (Tammy) and Renee Flynn; three great grandchildren, Dustin Flynn, Mindy Flynn (Claire) and Bridgett Flynn (Jon); and numerous other grandchildren. He is also survived by three sisters, Viola Lewis, Gladys Hensly and Faye Harshman. A service to honor the life of Mr. Church will be held on Saturday, August 11, 2018 at 11:00 a.m. in the Chapel of Beam Funeral Service with Chaplain Diane Brooks officiating. Military honors will be provided by the United States Coast Guard. Interment will follow at Webb Family Cemetery. The family will receive friends from 10:00 a.m. until 11:00 a.m., prior to the service, at the funeral home. Those wishing to make a memorial donation in Lester’s memory are asked to consider, CarePartners Hospice & Palliative Care, P.O. Box 25338, Asheville, North Carolina 28813 or by visiting www.carepartnersfoundation.org.